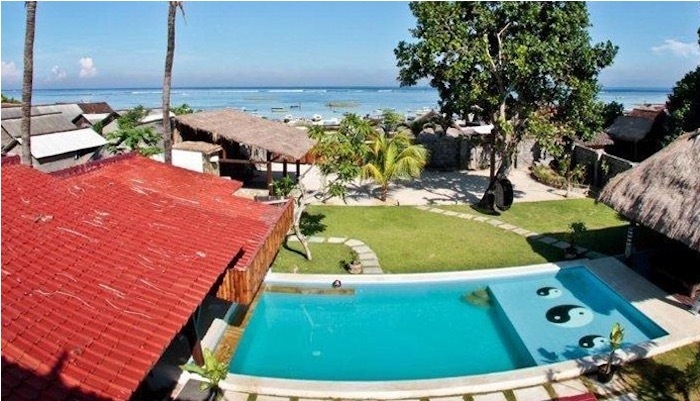 Villa La Kabane is a small wooden house approximately 75 square meters with all the modern comforts, located on the beach of Jungut Batu and enjoys breathtaking views of the sea (strait) of Bali and spectacular views of the Mount Agung. On high tide, you will be treated to the sound of the waves and sea spray splashing the front terrace. 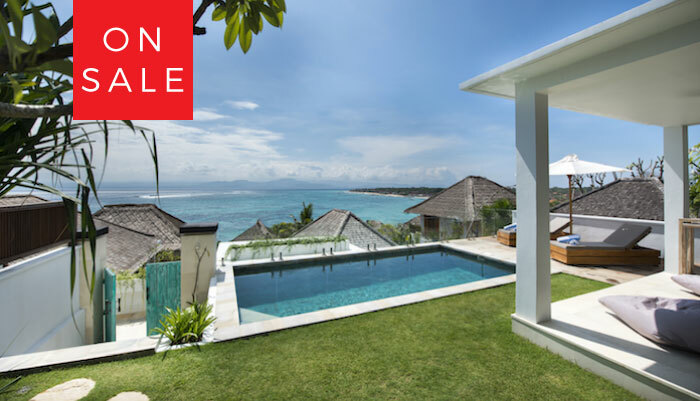 The villa has a fresh water pool, terrace area with open air kitchen and direct access to the white sandy beach. Located approximately 1 kilometre from the centre of Jungut Batu village and 700 meters from the mangroves, the villa has an air-conditioned bedroom with an outdoor bathroom. 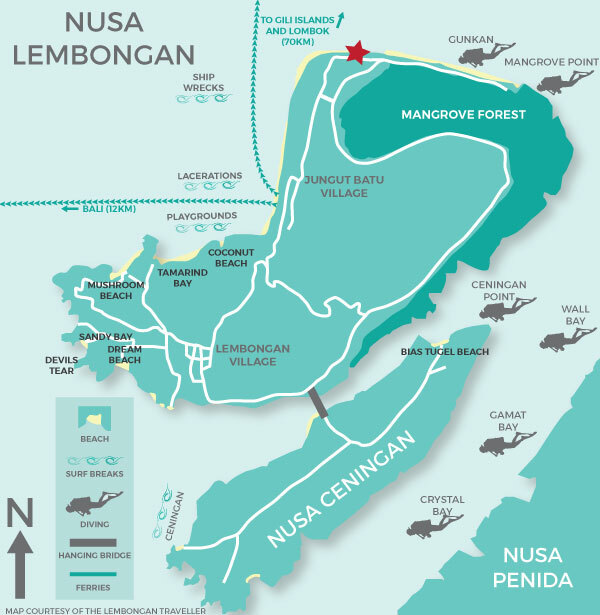 If you are with family or friends, you can easily stay at 4 adults in the cabin. A Japanese-style sofa makes it possible for 2 extra people to stay, accommodating a maximum of 4 people in total. 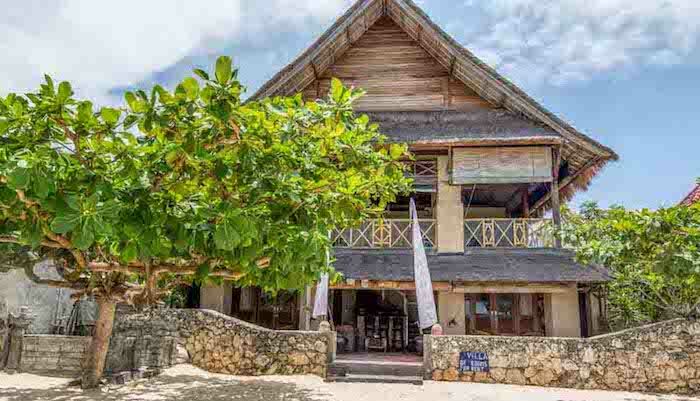 Ayu, the manager will take care of all your needs, serving breakfast, providing daily housekeeping services and also available to assist with planning your island activities. Look no further, you have found paradise ! !